CJCT was invited by the Greenwich Peninsula to take part in ‘Secret 7” Project’ to design a vinyl single album cover for a selected track “I’m not Down” by The Clash. We took it as a chance to turn it into an internal company competition. Our talented Part II Architectural Assistant Alex Burnie swept to first place with his amazing portrait. Liz Park came second and Rachael Hardy together with Veronika Cesalova third. Secret 7” project takes 7 tracks from 7 of the best-known musicians around and presses each one 100 times to 7” vinyl. They then invite creatives from around the world to interpret the tracks in their own style for every 7”. 700 unique sleeves are exhibited before going on sale on a first come, first served basis priced at £50 each on the 24th of June. You don’t know who created the sleeve, or even which song it’s for, until you have parted with your cash - the secret lies within. All proceeds from the sale of these albums will go to Mind, the mental health charity. 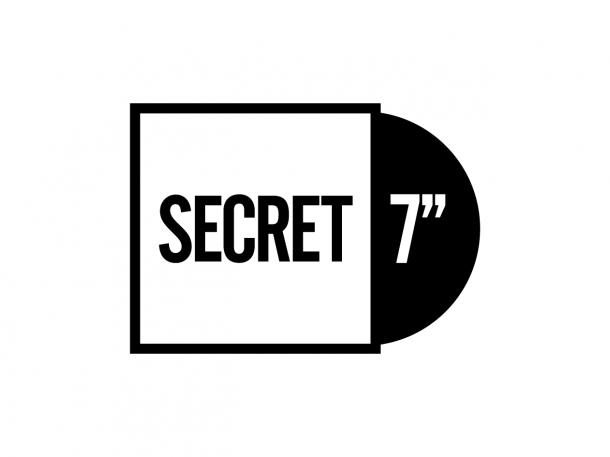 Secret 7" has worked with some of the best names in music and art since 2012 and raised over £175,000 to date. All 3,500 record sleeves they’ve made over the last five years have been a unique interpretation of one of the specially chosen tracks. Past superstar contributors include David Shrigley, Gilbert & George, Ai Weiwei, Tom Dixon, Sir Paul Smith, Sir Antony Gormley, Jeremy Deller, Jake & Dinos Chapman, Yoko Ono, Sir Peter Blake, Julian Opie, Martin Parr, Jenny Holzer, Harland Miller, Gavin Turk and many many more featured alongside a whole host of their favourite photographers, illustrators, painters, graffiti artists, sculptors and their picks from a worldwide open submission.